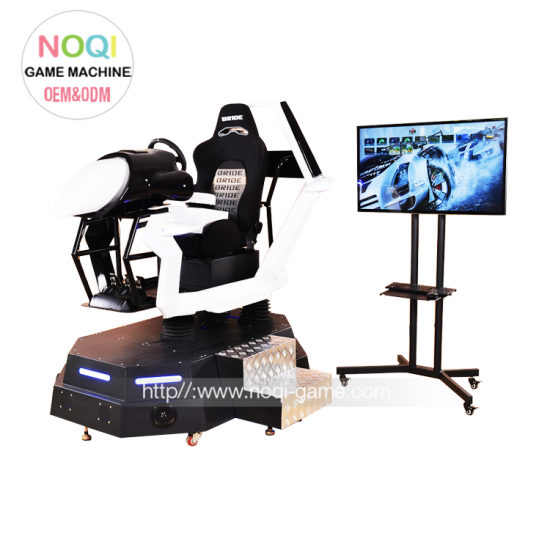 2.Equipped with 4-axis electric cylinder to drive, without noice and zero delay. 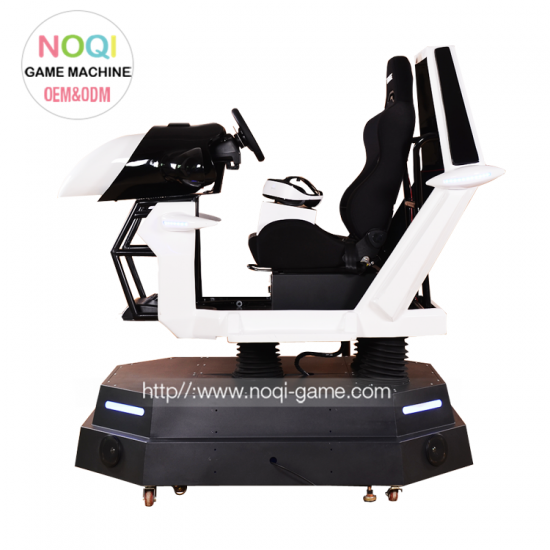 3.Real car drving experience manual operation. 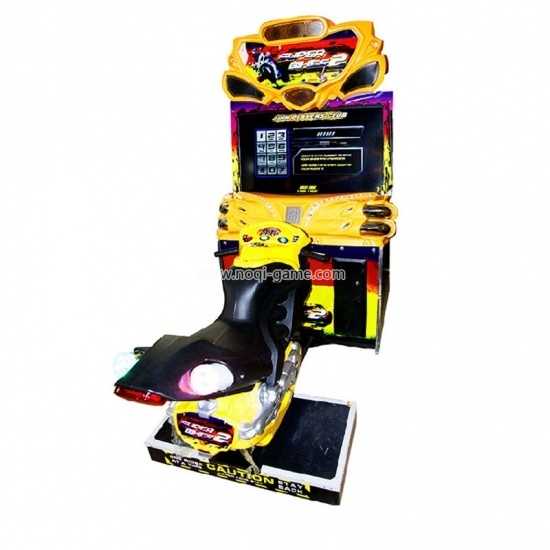 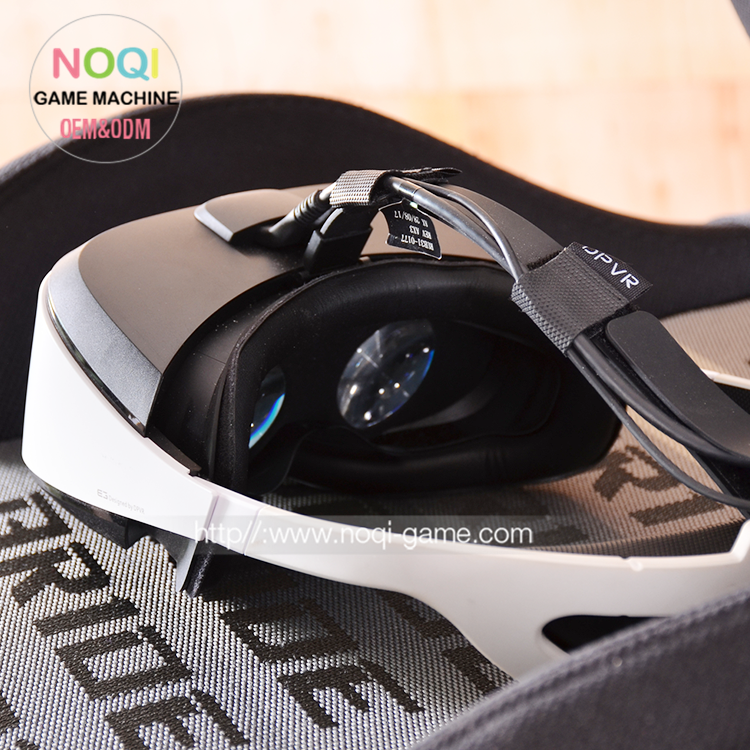 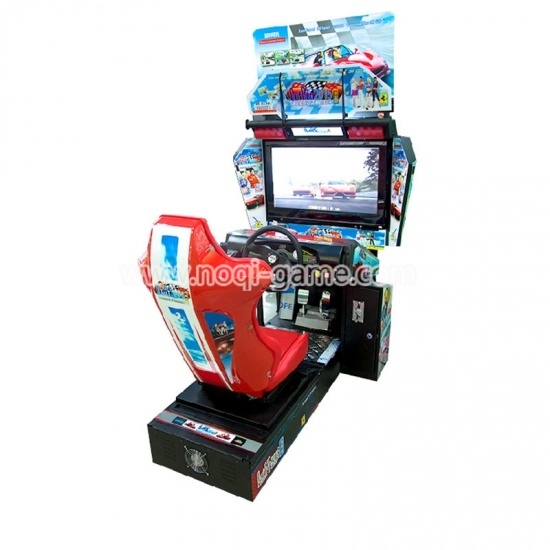 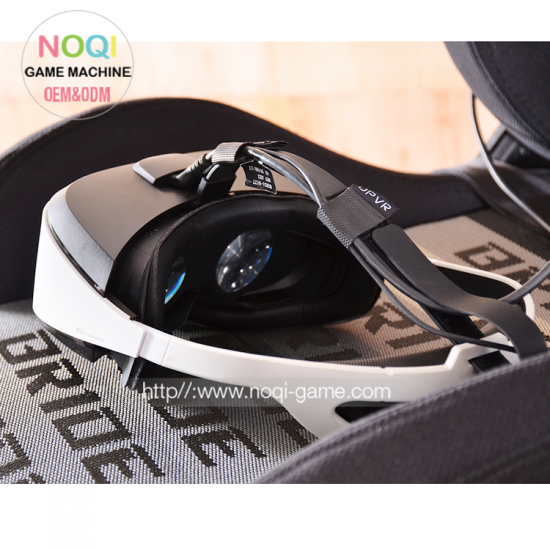 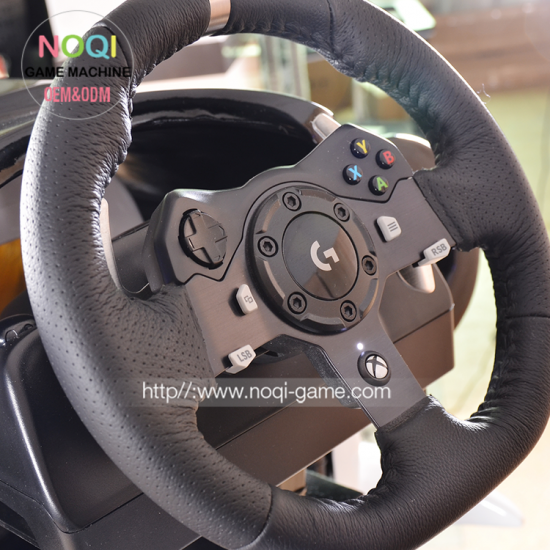 Simulated F1 racing, using the most advanced force feedback steering wheel in the market; professional setting 5 gear tiptronic with paddle shifters; With all aluminum alloy material clutch, throttle, brake pedal combination. 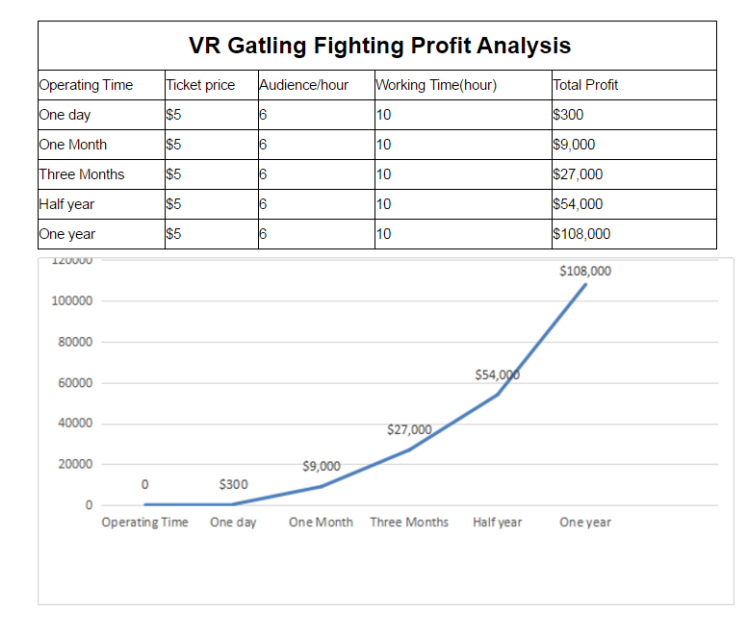 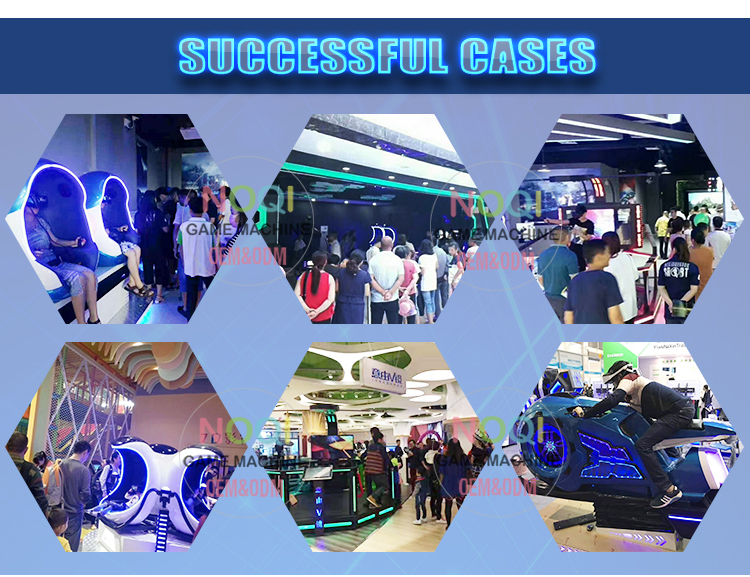 2.Exclusive wonderful film make people want to play again and again. 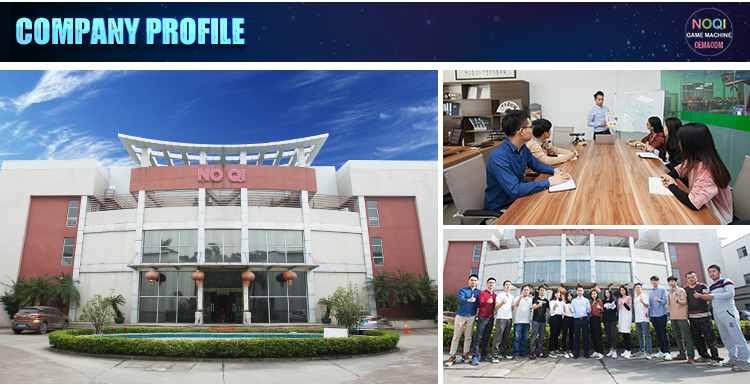 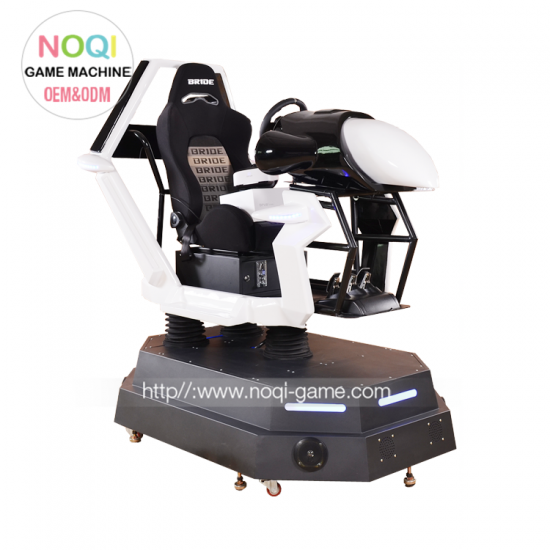 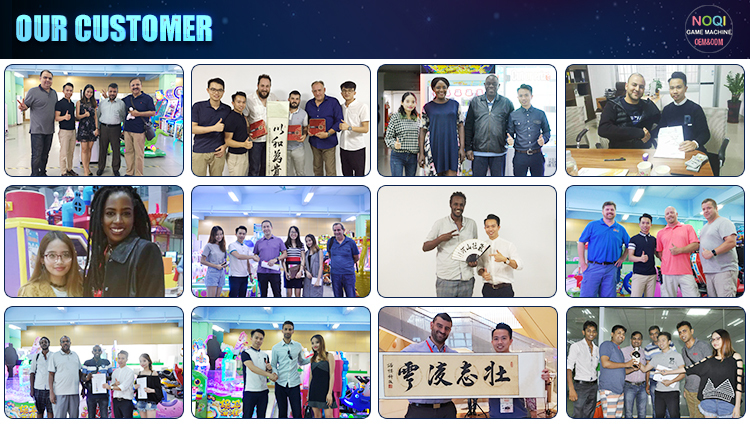 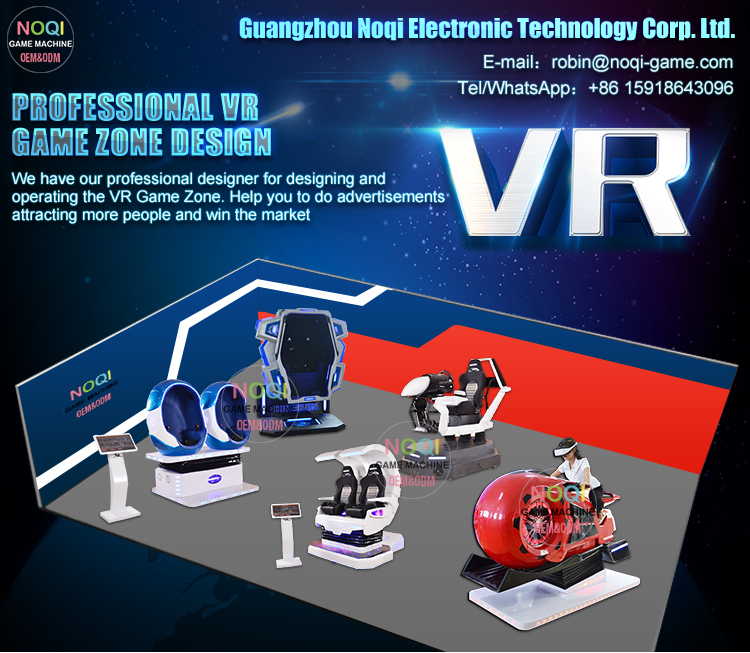 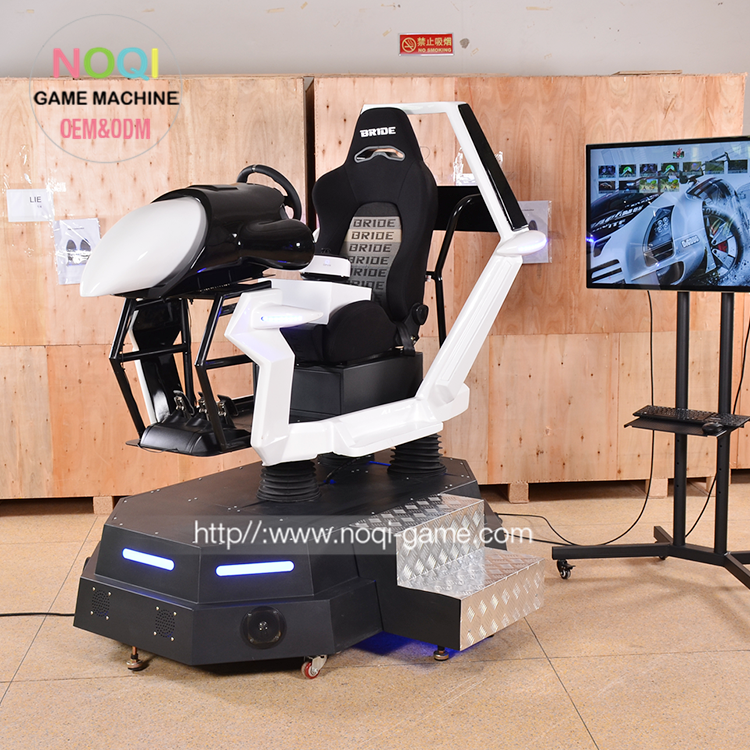 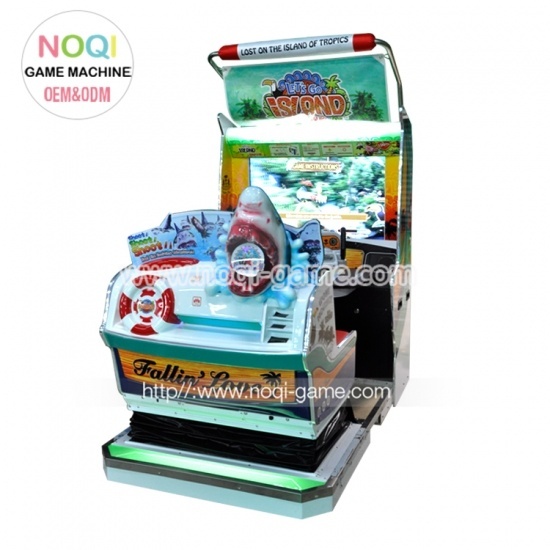 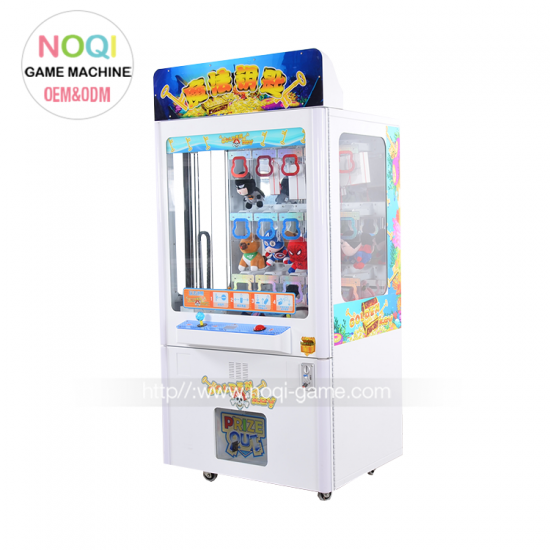 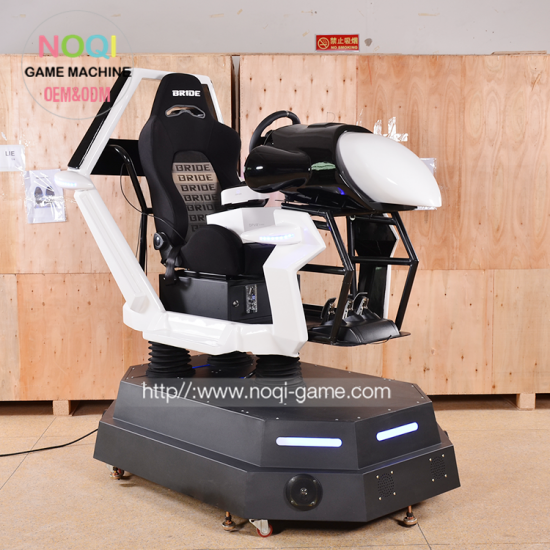 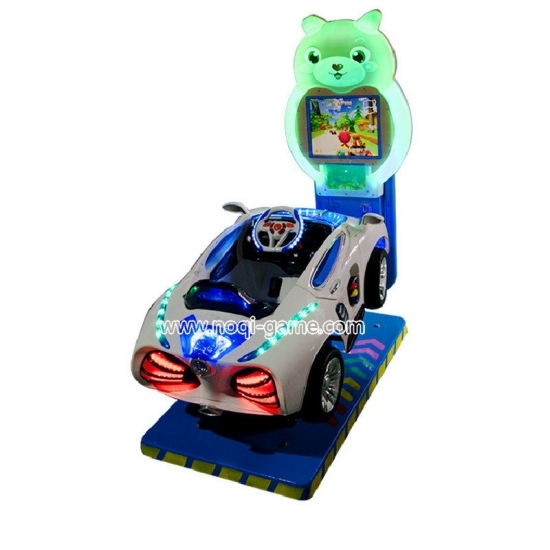 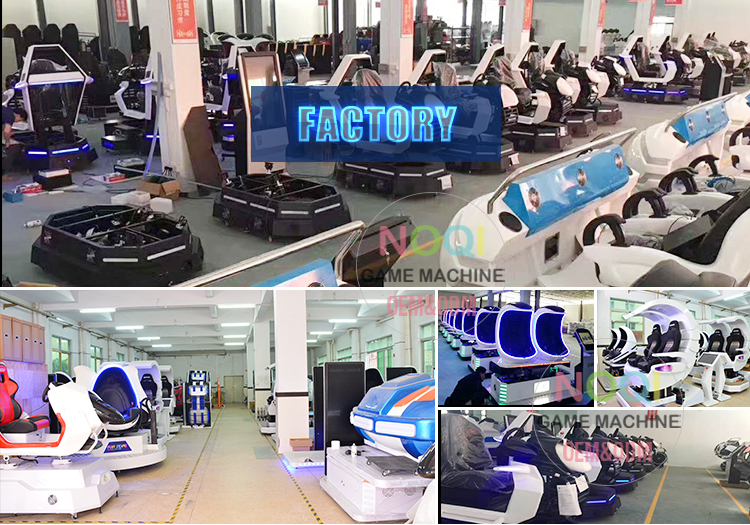 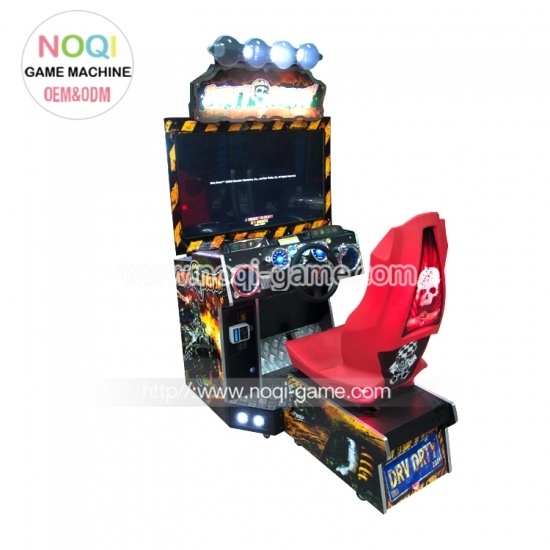 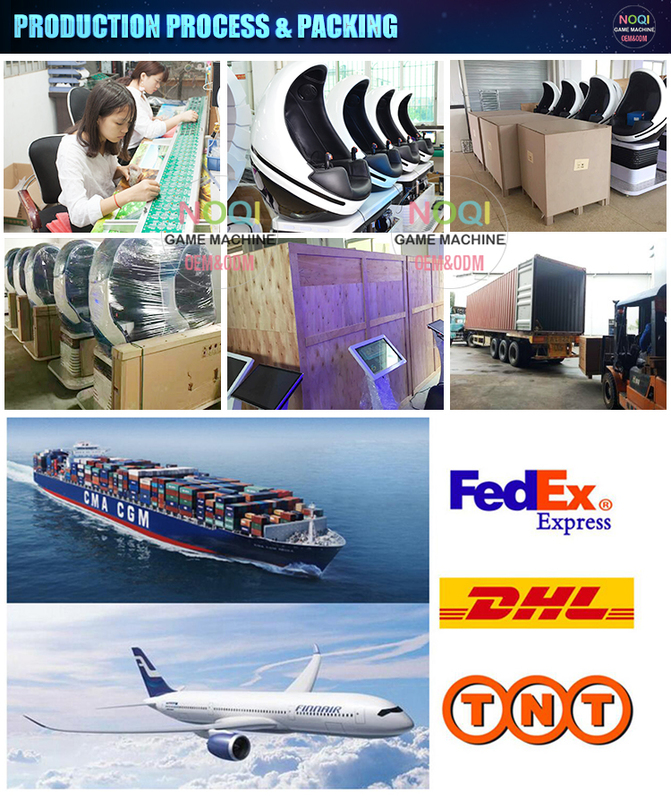 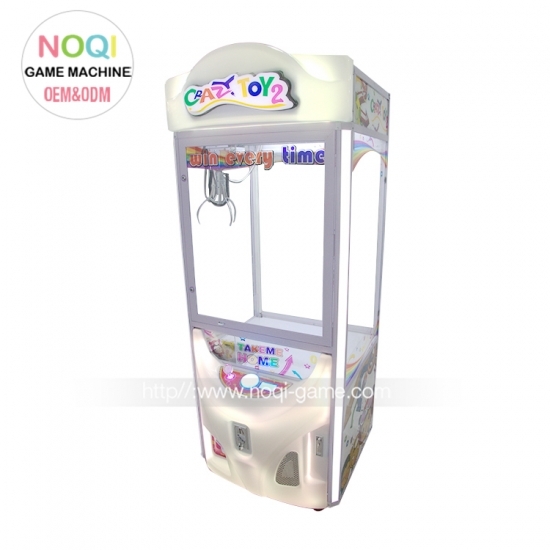 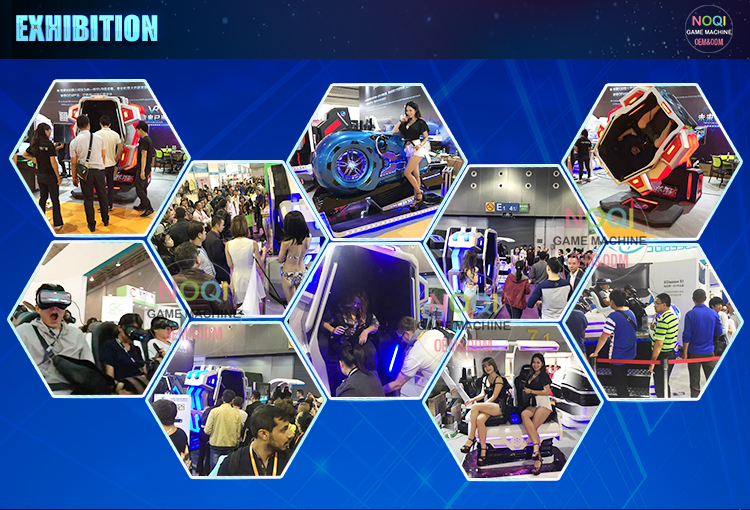 You can be used for a variety of indoor playgrounds, theme parks, popular science exhibition hall, vacation spots, private business club, Racing Club, racing simulation teaching, auto 4S shops, high-end real estate sales, hotel, KTV, game room, a large cinema, home theater , auto, aviation exhibition, various large-scale events.